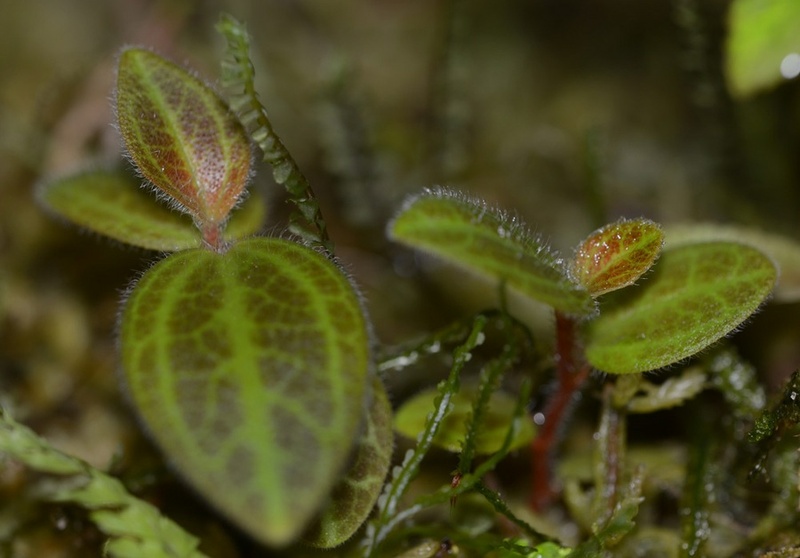 Published October 12, 2015 at 900 × 628 in Peperomia sp. Peru. Trackbacks are closed, but you can post a comment.